Buying used and damaged packaging. Check the purchase conditions. 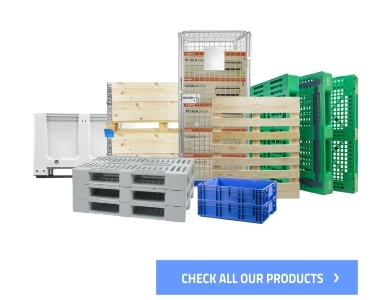 You have got lots of old unnecessary packages occupying valuable space in your warehouse? Do not get rid of them hastily, bearing high costs of recycling. Take advantage of our buyback option. Our company will check if they are still valuable and will present an acceptable buyback offer. Thanks to the repurchase option you can recover a great deal of money! What type of packages we buy back? In terms of products made of metal and wood, we buy back even damaged packages. Combine the purchase of new pallets and boxes with the buyback of old ones If you want to regenerate your fleet of pallets and boxes, we can combine our offer of selling new packages with buying back the old ones. This would lower your costs of acquisition of new packages, but also solve the problem of old ones wasting the space in your warehouse. Thanks to 15 warehouses in 9 countries of Europe, we are able to buy back your pallets and containers from almost any place in Europe. You save your time and money while your old packages reach the nearest Rotom branch. Therefore, our buyback offer will not only be all-round, but also bargain priced. How to begin the products buyback? Take pictures of the products you want to sell and send them to us by filling the form below – you will receive a copy of the inquiry on your e-mail. You can also ask for the assessment directly from any product page. In both cases, we will contact you as soon as we evaluate your pallets or boxes. We will present you our offer for free. 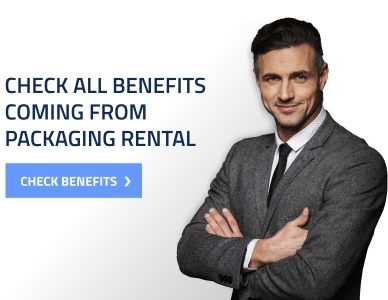 The assessment of your packages will be free of charge. If some of them are damaged, we will verify their technical condition free of charge. We will help you recycle the packages that cannot be repaired.